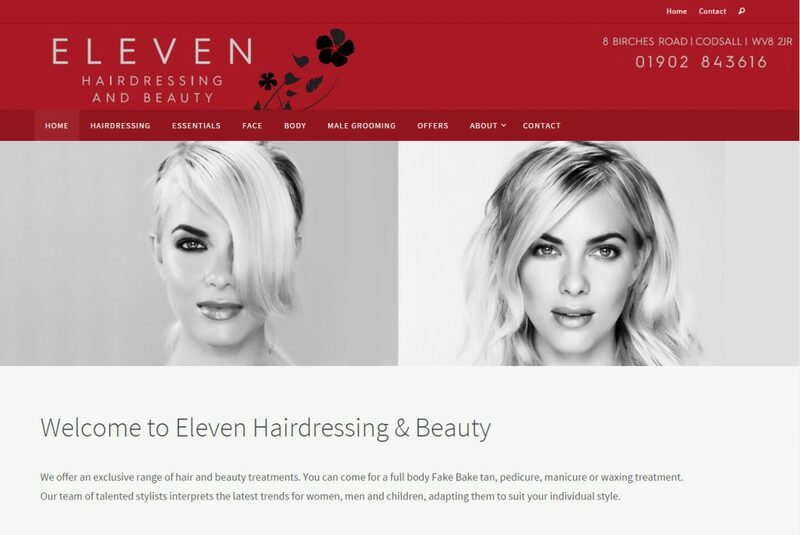 Eleven offer an exclusive range of hair and beauty treatments. You can come for a full body Fake Bake tan, pedicure, manicure or waxing treatment. Our team of talented stylists interprets the latest trends for women, men and children, adapting them to suit your individual style. This content managed website provides information about the various products and services that this hair and beauty salon offers.